 Stratocore’s core research facility management solution consists of our web-based software tool and included suite of implementation and support services. The software solution (formerly referred to as Stratocore PPMS or PPMS, reflecting the history of our solution; now more simply referred to as Stratocore) can be configured to individual clients’ specific needs and integrated simply and cost-effectively with any existing enterprise resource planning tools. Some of the technical features of the Stratocore software are summarized below. Stratocore’s all-inclusive pricing model includes all of the solution’s technical capabilities and covers unlimited core facility staff/personnel, users, administrators, and orders/reservations. There are no hidden or additional costs for system functionalities or modules.